To see a lipstick in a dream refers to updates in your marriage. To dream that you put on a lipstick means that if you are single, you will get married. If you are married, you will get news about the marriage of your relative. To see a red lipstick in your dream may represent that a marriage or a new relationship will occur fast. A pink lipstick means that the start of relationship will take some time. To dream that a lipstick overflows from your lip indicates that you have a relationship which will be envied. If you put on lipstick smoothly, you need new excitements in your marriage or relationship. If you see lipstick on your face, you will hear marriage news of unexpected couple. To dream that another person puts on a lipstick symbolizes that you envy the relationship of this person and s/he will apply to lie to spoil your relationship. To see of giving a lipstick to a person in your dream means that if you give it, your wish will occur. If you don’t give it, you will want help from another person to fulfill your wish. 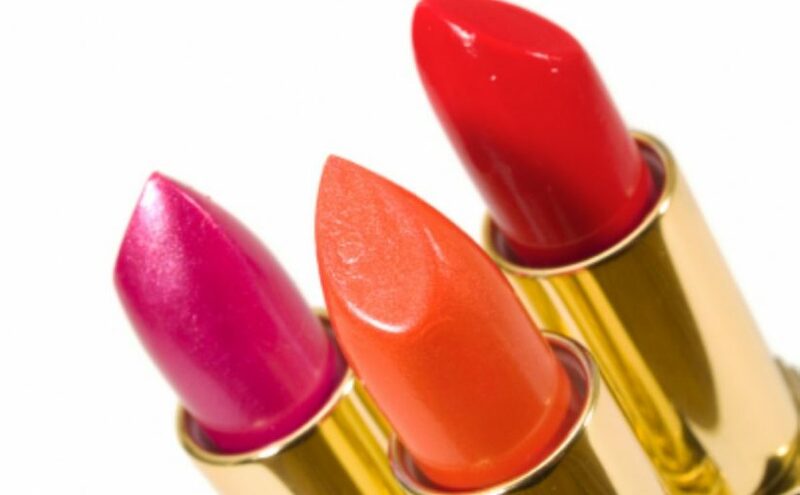 To see of buying a lipstick in your dream may indicate that you will be loved by a person in your environment. If you take a lipstick from your friend, it denotes a meeting that this person will be a mediator for.